Find out the real value. 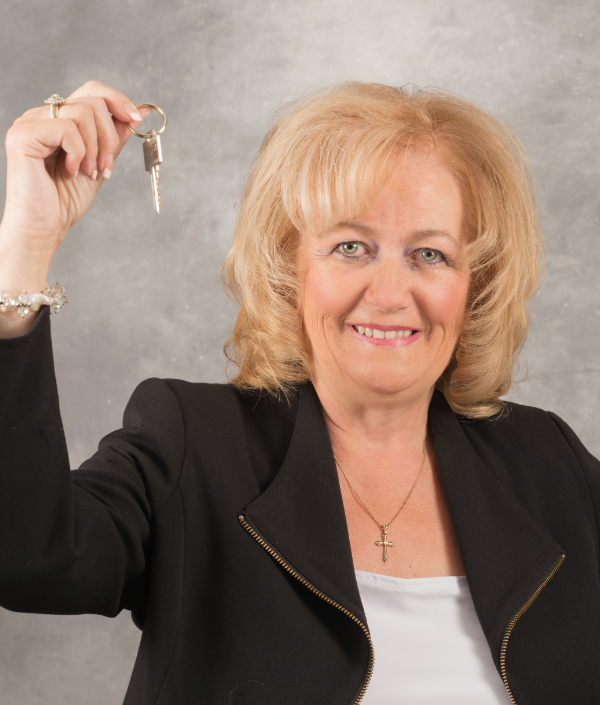 DIANE FALARDEAU IS PART OF THE AUTHORIZED REAL ESTATE BROKERS AT GLOBAL RELOCATION SERVICES! If you are part of the Canadian Forces (military transfer), RCMP or the federal government? If you are going to be relocated in Ottawa or Hull? I can serve you for all your relocation needs. For the past 20 years I have served military transferring either by buying or selling their homes, and they greatly appreciated how fast and efficient everything was done! Contact me by email dyna@dynadf.ca or phone (613-223-3962) to arrange your HHT (House Hunting Trip) and quickly find the right home in the Gatineau area (Gatineau, Hull, Aylmer, Cantley, Chelsea, Masson-Angers, Pontiac, Val-des-Monts) or any place in the Outaouais area! Military or government relocation worry free. I will do everything for a hassle free relocation.